Steven and Carol specialize in residential real estate for both buyers and sellers in Peachtree City, Fayette and Coweta counties. They have also expanded their territory on the Southside of Atlanta as well as to the Northside on many occasions. Their networking skills are excellent due to their years of experience, their many ‘top producer’ program associations, and their social networking. Understanding that the first place people go now to search for a new home is the internet, Steven’s highly technical background along with the innovation of BHHS HomeServices is a very big advantage to his clients. The Rosen’s pride themselves on their superior customer service, professionalism and success. And, the power of two Realtors working together makes them extremely effective and available. 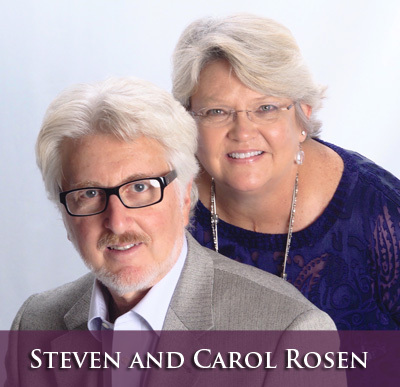 Steven and Carol have a lot of personal relocation experience having lived in New York, New Jersey, Washington DC, Los Angeles, London England, Florida and Georgia. They have been in Georgia for over 12 years now. They have built two new homes for their families along the way and know the construction process very well. Together they have four children, the two youngest attended Peachtree City schools. Our daughter went on to graduate from the University of Georgia (Go Dawgs!) and now lives and works in Atlanta, and our son is in his final year at the University of Central Florida in Orlando. The eldest daughter lives and works in beautiful Key West, while the eldest son lives and works in Orlando. 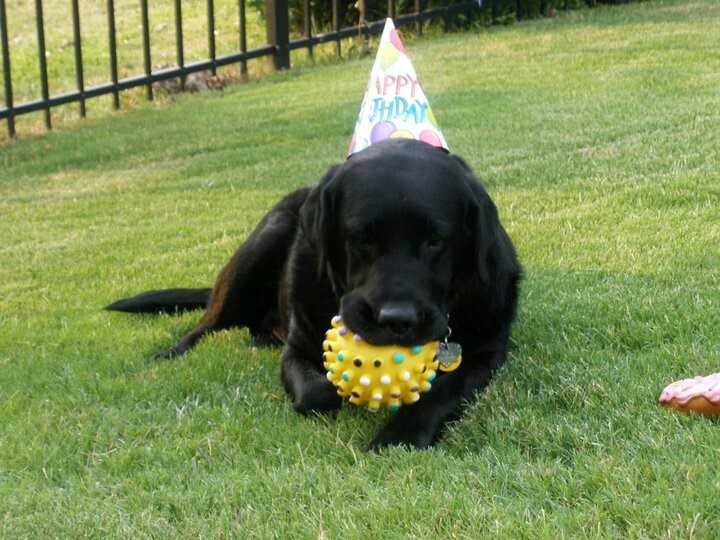 Steven and Carol, and Carol’s Mom, reside in Peachtree City along with their lovely big old black lab, Emma.